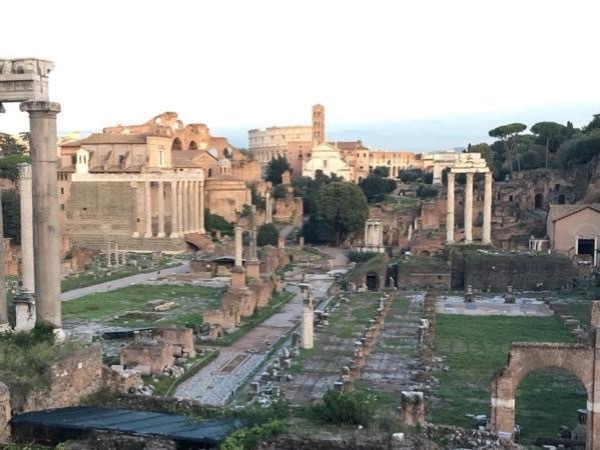 Traveler Reviews for Private Tour in Rome, Lazio, Italy by Tour Guide Max L.
We had a fantastic day with Max. It was amazing just how much we got to see in a few hours without feeling rushed or superficial. He was great with the kids, and paced the sights to fit our interest and energy levels. Highly recommended. I wish we had more time to see Rome with Max.